Get involved! There are many ways to have your voice heard by elected officials and policy makers. Take Action on League priorities today. 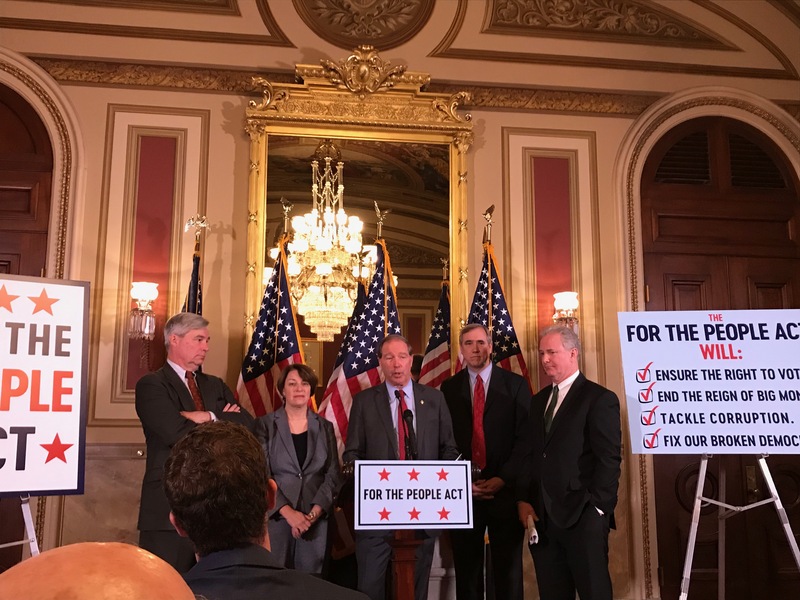 The For the People Act is a historic opportunity to expand voting rights, enact ethics reform, & limit big money in politics. And it’s up to us to make sure every Senator supports this legislation. Contact your Senators right now to demand a hearing on the For the People Act. Stand with the League in our fight to ensure our elections are always free, fair, and accessible.